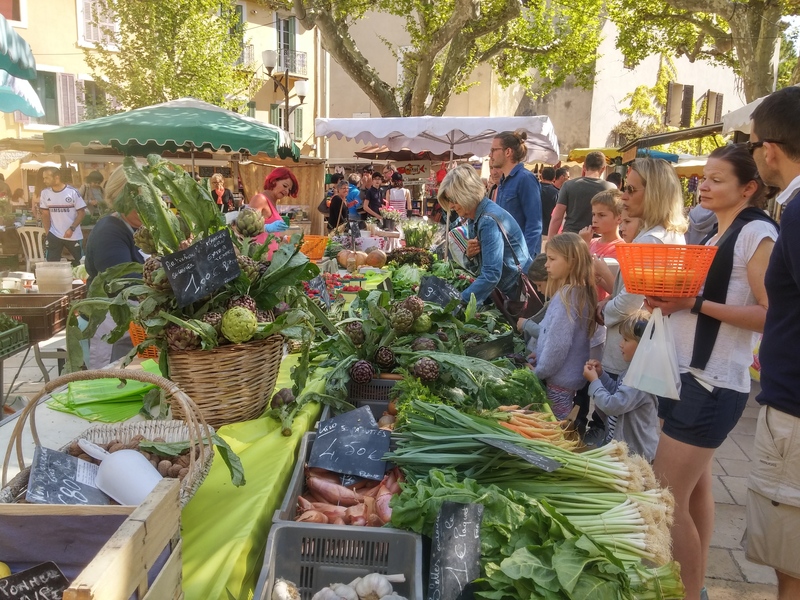 Savour the unique culinary delights of Marseille during a walking food tour in the must-see parts of the Phocaea city. 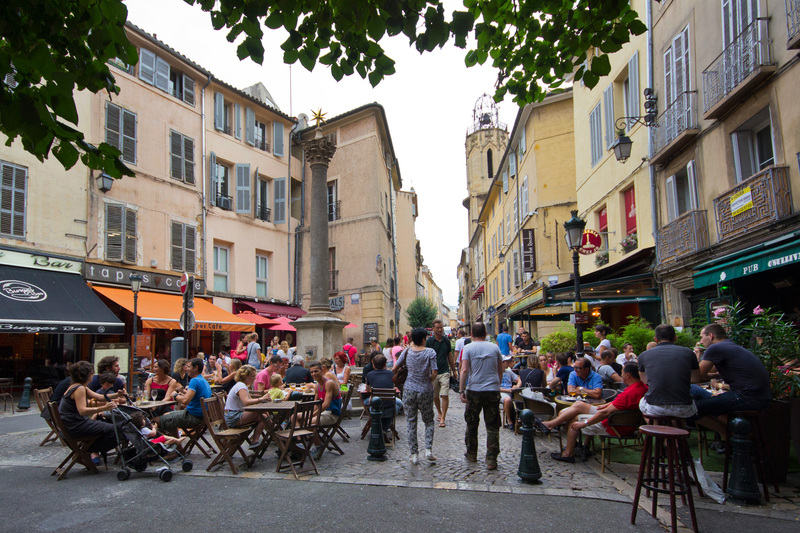 Walking food tours offers a different way to discover the beautiful city of Aix-en-Provence . Wonderful guide. My entire family (kids and adults) loved the tour and the special places we were taken. Great memories!!! Laurent was great – he was very accommodating to our group of 8 that had been travelling together for 15 days and this was our last tour. We were all very tired and ready to go home but Laurent made sure our day was both interesting and enjoyable – thanks so much Laurent. Five stars really aren’t enough! Laurent showed us so many incredible places and views of this beautiful part of France. There is no way we could have visited all of the remote spots he took us to if we had been with a large group on a motorcoach. Loved Marseille, especially the old port area–overall a spectacular tour for our group of 6! Thank you, Laurent! My husband and I enjoyed this tour. Although it was not the exact tour we chose, there were circumstances that neither we or our tour guide could control. Laurent was a delight. He guided us through small towns and provided history and insight. Thank you! Hello, My name is Laurent Cygler. I’ve been in Provence since 2004 and I will be your contact during your stay. I’m in love with Provence and feel I must share it with others. My work as a restaurant owner, chef, sommelier and guide, along with a fierce curiosity, has compelled me to explore and share this paradise, Provence, with you! You want to contact us to get information for our Walking Food Tours.